"Proudly celebrating 20 years in business in 2015!" 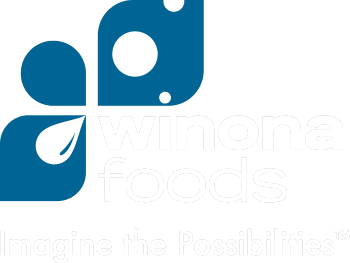 Winona Foods is adding to our growing team! To view a complete listing of our Career Opportunities, click here.